This session will uncover the myths associated with debridement and clarify whether they remain valid or collapse when examined more extensively. Our myth busters will examine some common debridement routines, examine where the flaws lie, and provide an evidence-based rationale for appropriate alternatives. Dr. Ruotsi is the Medical Director of the Catholic Health Advanced Wound Healing Program in Buffalo, NY, and is Fellowship Program Director for the Wound Care Fellowship. He oversees three outpatient wound healing centers with hyperbaric medicine services as well as a 5 hospital in-patient wound care program. He is board certified in Wound Care by the American Board of Wound Medicine and Surgery and the American Board of Wound Management and is board certified in Undersea and Hyperbaric Medicine by the American Board of Preventive Medicine. He is additionally certified as a Diving Medical Officer (DMO) by the National Oceanic and Atmospheric Administration (NOAA), and is on the board of directors of the National Pressure Ulcer Advisory Panel (NPUAP). Dr. Ruotsi is a Founding Diplomate and sits on the Board of Directors of the American Board of Wound Medicine and Surgery. He is an Assistant Clinical Professor of Medicine at the State University of New York at Buffalo and serves as an instructor and preceptor in Wound Care and Hyperbaric Medicine, for medical, physical therapy and nursing students as well as residents in the Internal Medicine, Family Medicine and Podiatric residency programs and Vascular Surgery Fellowship. He is a member of the Association for the Advancement of Wound Care (AAWC), the Wound Healing Society (WHS), is a faculty member of the Wound Certification Prep Course and lectures nationally as well as internationally on topics related to wound care and hyperbaric medicine. Bio: Dr. Ruotsi is the Medical Director of the Catholic Health Advanced Wound Healing Program in Buffalo, NY, and is Fellowship Program Director for the Wound Care Fellowship. He oversees three outpatient wound healing centers with hyperbaric medicine services as well as a 5 hospital in-patient wound care program. He is board certified in Wound Care by the American Board of Wound Medicine and Surgery and the American Board of Wound Management and is board certified in Undersea and Hyperbaric Medicine by the American Board of Preventive Medicine. He is additionally certified as a Diving Medical Officer (DMO) by the National Oceanic and Atmospheric Administration (NOAA), and is on the board of directors of the National Pressure Ulcer Advisory Panel (NPUAP). Dr. Ruotsi is a Founding Diplomate and sits on the Board of Directors of the American Board of Wound Medicine and Surgery. He is an Assistant Clinical Professor of Medicine at the State University of New York at Buffalo and serves as an instructor and preceptor in Wound Care and Hyperbaric Medicine, for medical, physical therapy and nursing students as well as residents in the Internal Medicine, Family Medicine and Podiatric residency programs and Vascular Surgery Fellowship. 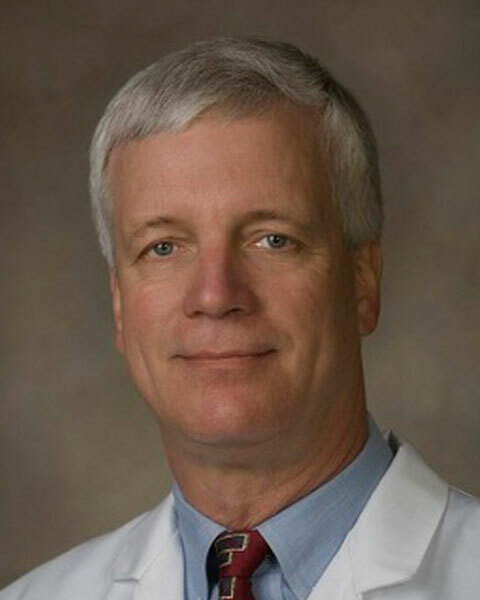 He is a member of the Association for the Advancement of Wound Care (AAWC), the Wound Healing Society (WHS), is a faculty member of the Wound Certification Prep Course and lectures nationally as well as internationally on topics related to wound care and hyperbaric medicine. Dot has been a registered nurse for 42 years; 38 of those dedicated to the practice of wound and ostomy care. She has practiced in acute care, home care and long term care, spent 7 years in industry, and has practiced in outpatient care since 2001. 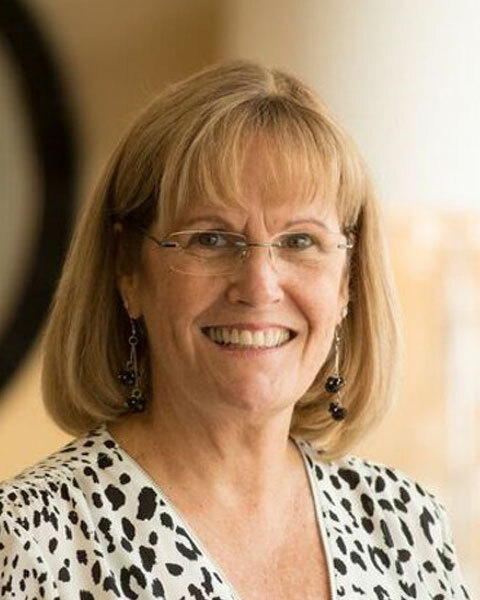 She has been Board Certified by the Wound, Ostomy and Continence Nurses Certification Board since 1985 (CWON) and The American Board of Wound Management since 2004 (CWS). After a long career in Orlando , she relocated to the Buffalo New York area in 2017 where she has joined the Catholic Health System Advanced Wound Healing Centers. Dot is the Co-Chair of the Symposium on Advanced Wound Care, was on the founding Board of the Association for the Advancement of Wound Care and held the positions of the first Treasurer and the third President and is now an honorary lifetime member. She has been on the faculty of the Wound Certification Prep Course since 2004 and is on the Board of “Why Wound Care?” She is a member of the International Wound Infection Institute, the Wound, Ostomy and Continence Nurses Society, the World Council of Enterostomal Therapy, the Wound Healing Society and the CLI Global Society. She was also one of the Founding Editors of the journal Today’s Wound Clinic. Dot is a frequent lecturer on all aspects of wound management, has authored and co-authored many journal articles and 9 book chapters. She is on the speaker’s bureau and Medical Advisory Boards with several manufacturers. Bio: Dot has been a registered nurse for 42 years; 38 of those dedicated to the practice of wound and ostomy care. She has practiced in acute care, home care and long term care, spent 7 years in industry, and has practiced in outpatient care since 2001. She has been Board Certified by the Wound, Ostomy and Continence Nurses Certification Board since 1985 (CWON) and The American Board of Wound Management since 2004 (CWS). After a long career in Orlando , she relocated to the Buffalo New York area in 2017 where she has joined the Catholic Health System Advanced Wound Healing Centers. Dot is the Co-Chair of the Symposium on Advanced Wound Care, was on the founding Board of the Association for the Advancement of Wound Care and held the positions of the first Treasurer and the third President and is now an honorary lifetime member. She has been on the faculty of the Wound Certification Prep Course since 2004 and is on the Board of “Why Wound Care?” She is a member of the International Wound Infection Institute, the Wound, Ostomy and Continence Nurses Society, the World Council of Enterostomal Therapy, the Wound Healing Society and the CLI Global Society. She was also one of the Founding Editors of the journal Today’s Wound Clinic. Dot is a frequent lecturer on all aspects of wound management, has authored and co-authored many journal articles and 9 book chapters. She is on the speaker’s bureau and Medical Advisory Boards with several manufacturers.